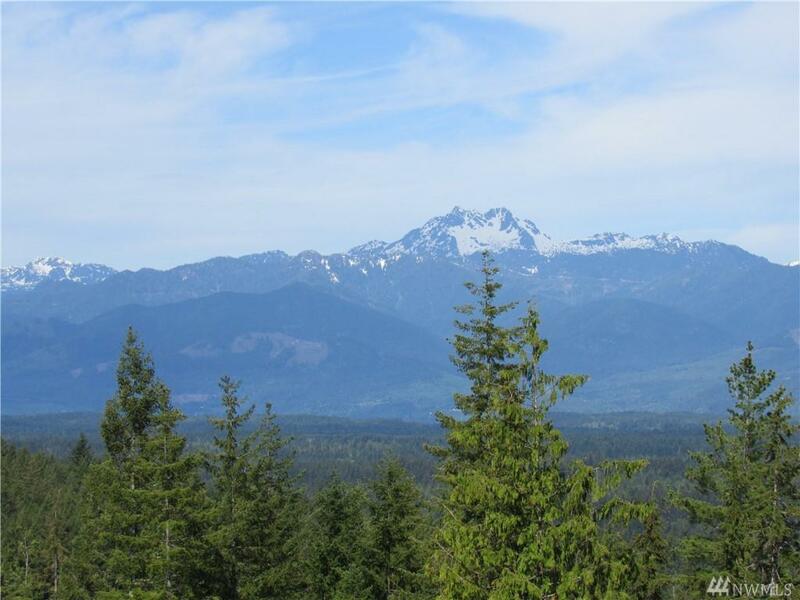 20 acres on the shoulder of Green Mountain with great views of the Olympic Mountains and Hood Canal. 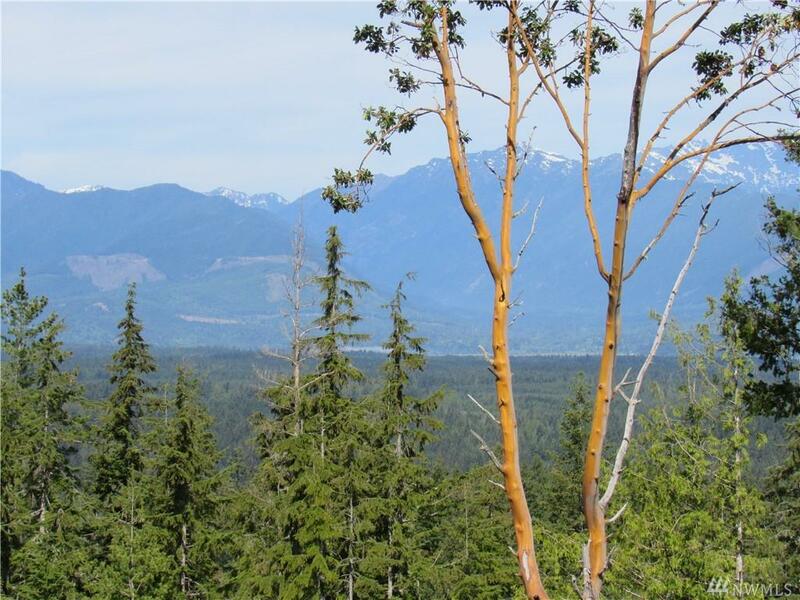 Cleared building site with your own private hiking/walking trails. Access over DNR Road. 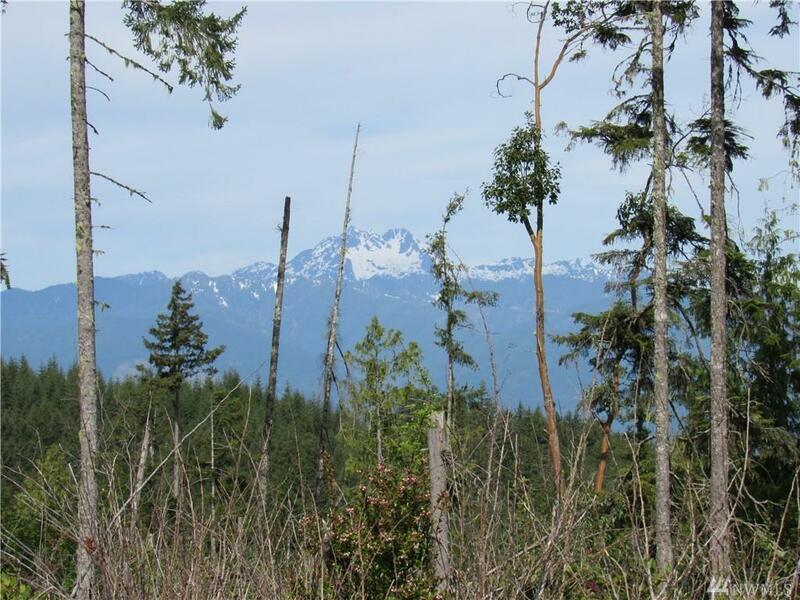 Zoned for one dwelling per 20 acres. Property will be surveyed and staked prior to closing. 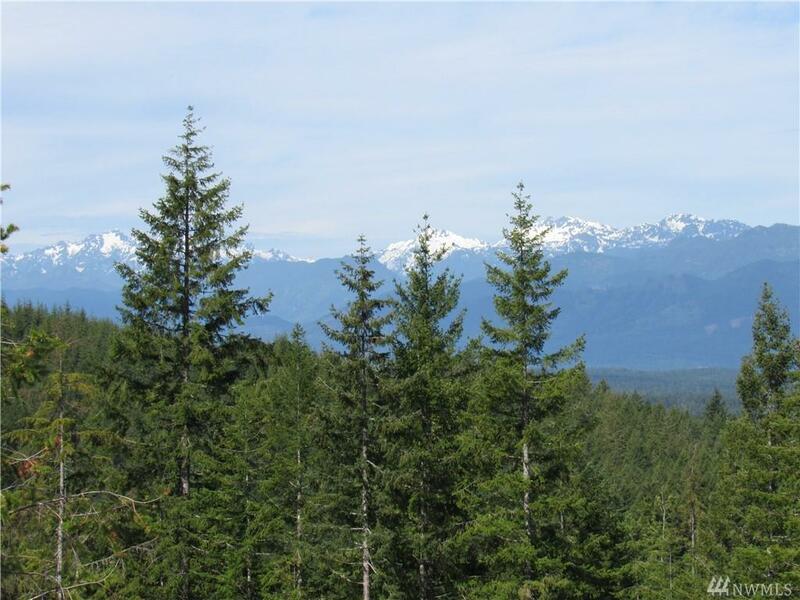 This is off the grid property with privacy yet only 25 minutes to the Seattle Ferry or the Shopping Malls in Silverdale. Just 10 minutes from the Seabeck Marina. Retreat from civiization for the weekend. Listing Courtesy of Arrowhead Realty.